At LG Motion, we’re a big believer in our responsibility to bring through the next generation of mechanical engineers. As such, each year we look to take on apprentices to learn their trade in a real-world environment to complement their education. 2017 sees Ben Keifer join our team as he studies HNC Mechanical Engineering at BCoT in Basingstoke. 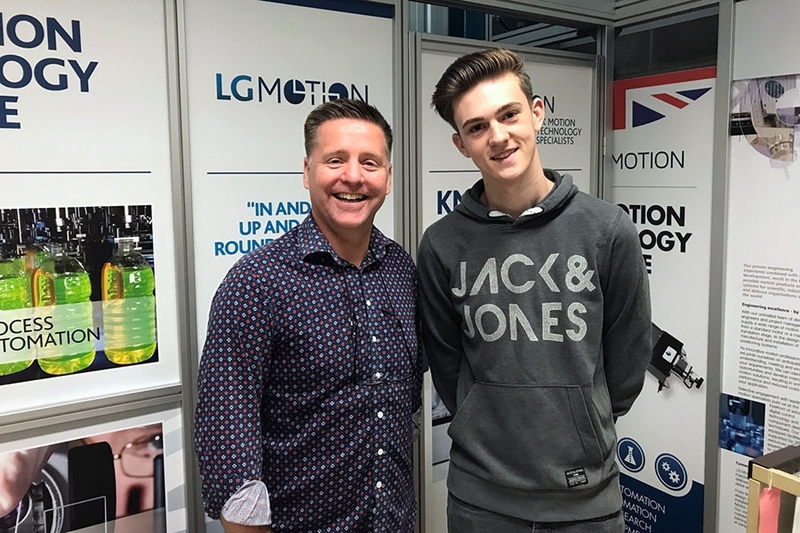 We have apprentices from over the years who have fed into our business not only offering real value, but continuing our tradition of having a wide range of experience and shared expertise that keeps us at the forefront of the motion control industry.